David Silva is once again showcasing his importance for Manchester City. The Spanish maestro was critical for Pep Guardiola’s squad in their latest Champions League match because of his assist in Sergio Aguero’s goal. Unfortunately, David Silva cannot start every game as he is already 33. The Spanish midfielder already proved his worth to City a long time ago. It's time for him to have a decent replacement. 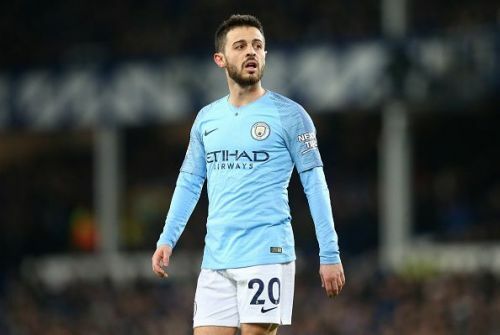 City were considering several new names as well as current players such as Bernardo Silva to become David Silva’s heir. Now we will analyse 3 players who could replace the 33-year-old playmaker. Several Manchester City players were touting Bernardo Silva as David Silva’s replacement. Bernardo posses similar skillset to Silva. The Portuguese player is known as a quick, skillful, midfielder who got an eye for goals and could create numerous assists for his team. The-24-year old could also operate in many different positions. Bernardo could do well as an attacking midfielder, winger, or even as a central midfielder because of his excellent playmaking abilities. This positional versatility is enough to cover most of Silva’s preferred positions. With extra speed and energy, Bernardo benefits City more than Silva. 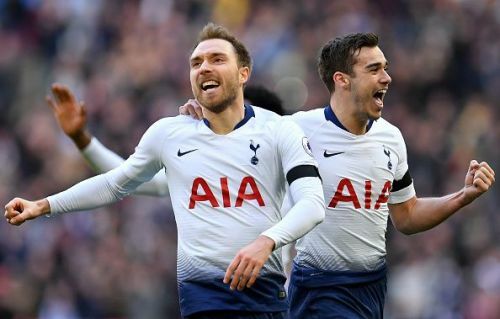 Christian Eriksen is known by many as one of the best playmakers in the Premier League. The Dane is consistently becoming Tottenham Hotspurs’ main playmaker. He has netted 5 goals and bagged 9 assists in his 23 Premier League appearances for Spurs so far this season. Eriksen is a skillful and intelligent shooter who could beat his opponent from a distance. This shooting skill will enable him as a perfect substitute for David Silva as well as helping City find some vital goals when their opposition defended deep. The 27-year-old is also a versatile player and could cover most of Silva’s role. It's unlikely that Spurs will let Eriksen go for cheap. The Citizens will need to splash at least £79 million to woo the midfielder away from the North London club. However, Eriksen could be worth every penny for City because of his consistent performance in the Premier League over the years. 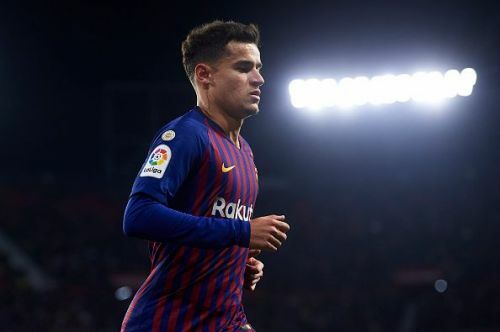 Manchester City are considering Philippe Coutinho as one of their big targets to replace Silva. The Brazilian found success in the Premier League when he was playing for Liverpool. Unfortunately, the 26-year-old has struggled to find his best form for Barcelona. 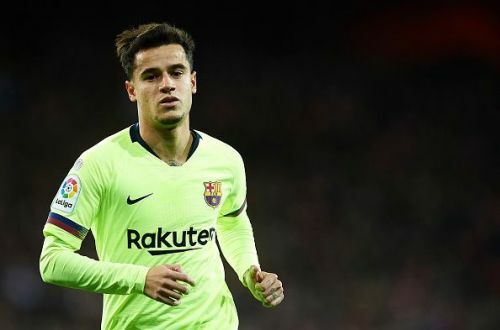 Valverde benched him in his last 2 matches because of his dip in form. However, Coutinho still has what it takes to replace Silva. The Brazilian is a very technical playmaker who could open up space and provide City with numerous chances. He is also a lethal midfielder who bags dozens of goals in the league at his peak sharpness and could help City in maximising their attacking prowess.